One of the things we had been meaning to do was take Blake to ZSL Whipsnade Zoo as its pretty close to us. This was Blake's first time on Saturday of going although we did take him to the zoo in the Isle of Wight back in September 2015. It's been on our bucket list to take Blake to more places like this and more often.When we were asked by Stuart's mum and her partner if we wanted to join them along with Blake's cousins (who they were looking after) we jumped at the chance for him to be able to experience the zoo. 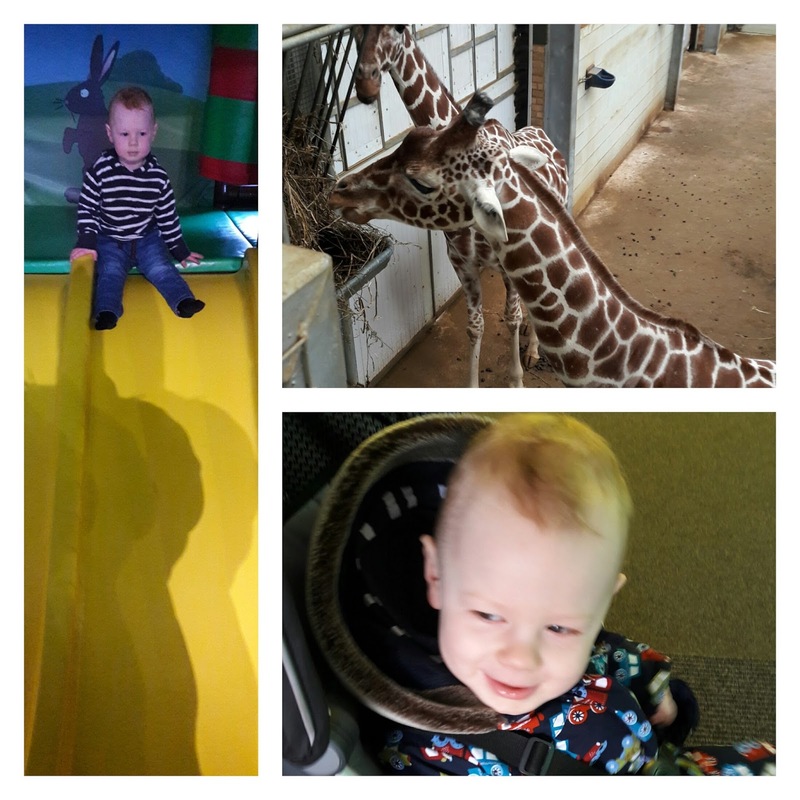 Blake loved running around in the butterfly garden and seeing animals such as the giraffes as well as burning off some steam in the soft play area. It was lovely to see him having such fun and days out like this are just perfect. You can't beat a trio to the zoo - this is the stuff that' memories are made of! My son loves the zoo too. I think when they're little, animals are truly fascinating to them. Your son is so super cute! We haven't had a trip to the zoo in a long time - but thanks for giving me the idea.